Do you have a perfect website, but is it hard to find on Google? Let me find out what your issues are. 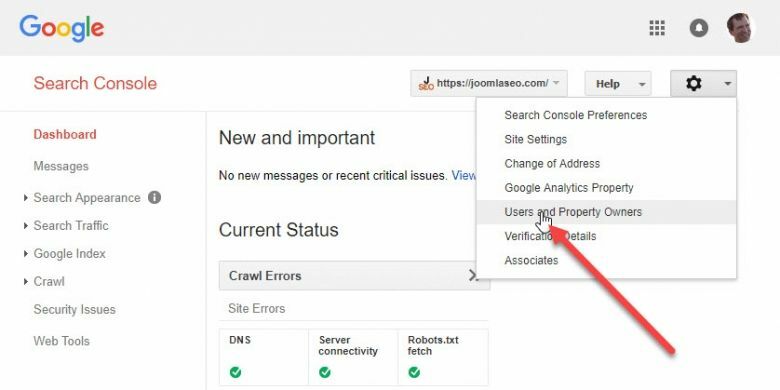 I have a lot of experience with SEO issues for Joomla websites, and should be able to tell you what to do in order to get your website higher in the Googe rankings again. This will bring you a detailed report of all issues found, plus useful instructions for you, allowing you to fix all the issues by your self, including additional email and Skype support. If you want, you can also ask me to execute these instructions for you, but I can only tell you the costs of this after the SEO audit is finished. I will spend a lot of time checking your site. Of course I will use some automated tools to assist me, but I will definitely check your site manually as well, as this is the only way to pinpoint exact issues. 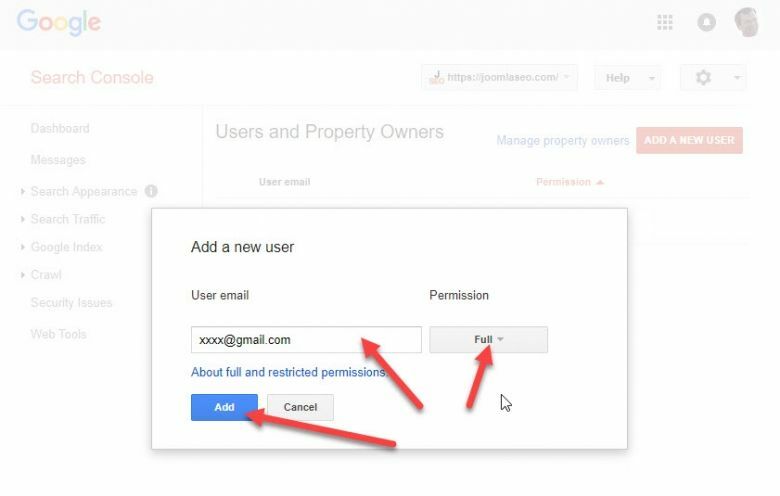 I will make up a full report with my findings, written for your specific situation, while you will also get some additional reports with stuff like dead links, URL overviews, etc. The custom report will contain detailed instructions for your specific situation. This is why I only audit Joomla sites. Finding issues is no problem for any site, but applying solutions requires knowledge of the CMS. I will also discuss how you can optimize your keywords, and how to use them. Following my instructions will get you a very solid base to work from, especially if you also work on off-site popularity, but I cannot promise you nr. 1 positions on specific keywords. Doing so would cause a blind focus on just a few keywords, while my aim is to make your site as trustworthy as possible from a Google perspective. The result will usually be an improvement in most keywords relevant for your site though, both your main keywords, but also long-tail keywords. You can get this scan for €399. Do you need more information, or do you want me to start right away? Get in touch with me through the contact form now. * Note that I can only work on English and Dutch websites. Also, for EU-customers outside NL, I need a valid VAT-number from you.